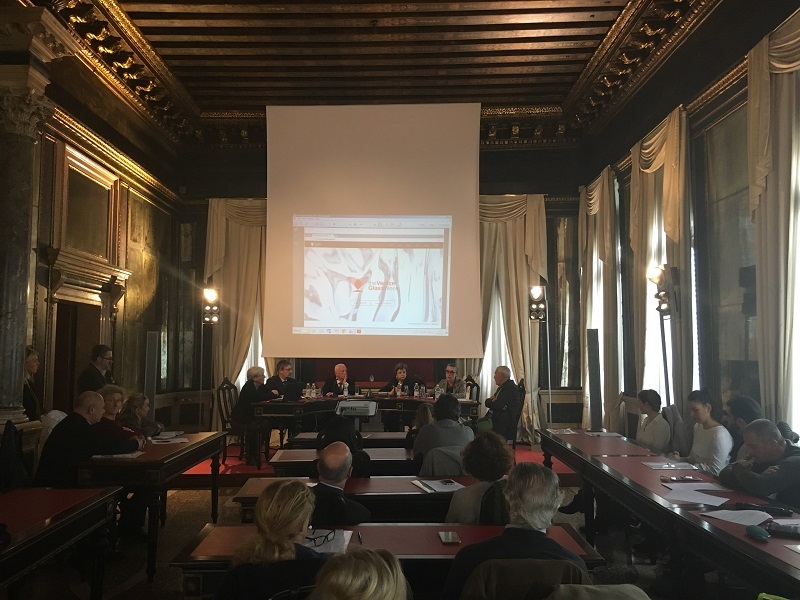 The initiative is promoted by the three major Venetian cultural institutions of the field: Fondazione Musei Civici di Venezia, Fondazione Giorgio Cini, Istituto Veneto di Scienze, Lettere ed Arti and the leading industry association: Consorzio Promovetro Murano, managing authority for the Vetro Artistico® Murano trademark. Exhibitions, conferences, seminars, screenings, educational activities and open furnaces are some of the initiatives planned. It will also be possible to organize connected events for all those interested, next to the official ones organized by the four promoters. It will be possible to participate with a project until February 28, 2017.